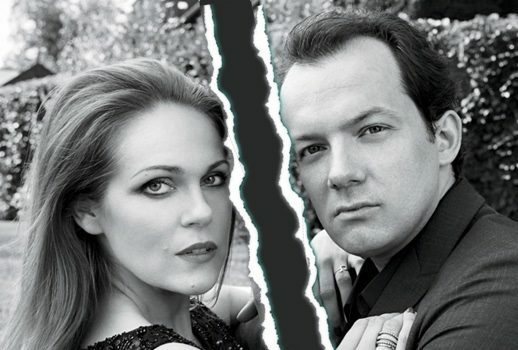 Andris Nelsons and Kristine Opolais announced today they have divorced. Sharing, with regret, that Andris Nelsons and Kristine Opolais have divorced following seven years of marriage. Both Mr. Nelsons and Ms. Opolais are united in putting their daughter at the center of their private lives. With complete respect and admiration for one another, Mr. Nelsons and Ms. Opolais look forward to continuing their artistic relationship together. The family asks for privacy at this time and no further comments will be given.